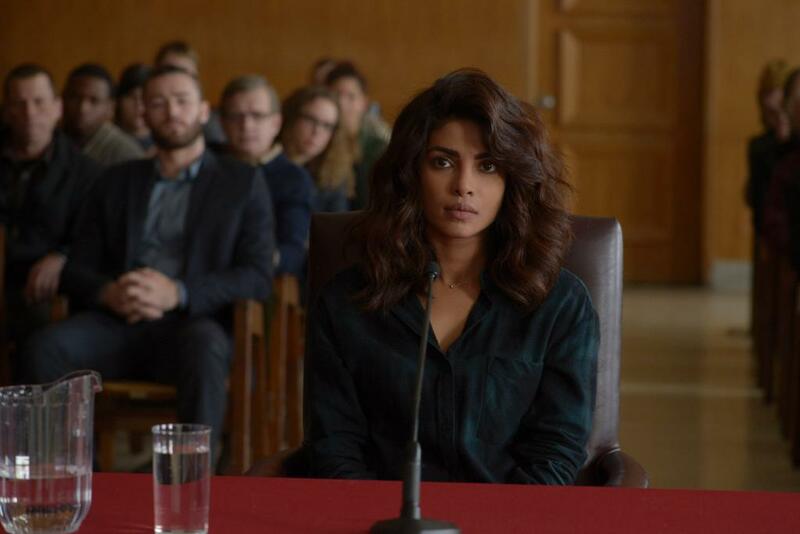 Quantico stars Priyanka Chopra as Alex Parrish, a top FBI recruit who later becomes a prime terror suspect. Alex finds herself in the middle of a Congressional hearing to testify about the terrorist bombings. Convinced Elias didn’t act alone, she is determined to find answers and the truth. While back at Quantico, a new group of NATS join Alex and her classmates, causing tension and competition between the groups of trainees. Priyanka Chopra-starrer Quantico returns from mid-season break on Sunday, March 6 (10:00–11:00 EST) on ABC. The show is aired in India on Star World.